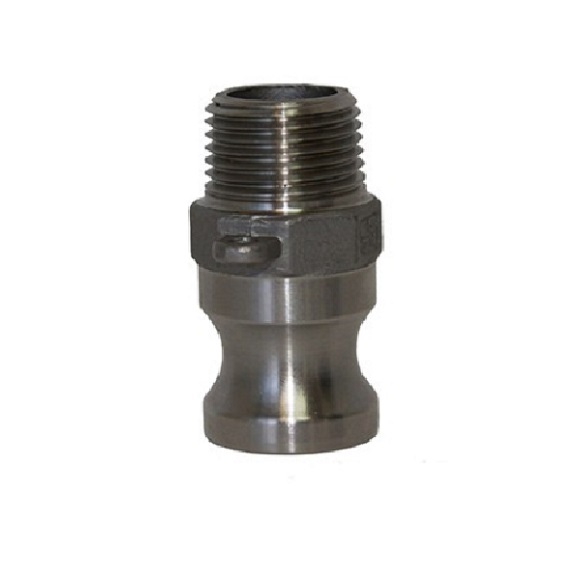 Type F Stainless Steel Camlocks for Homebrew. 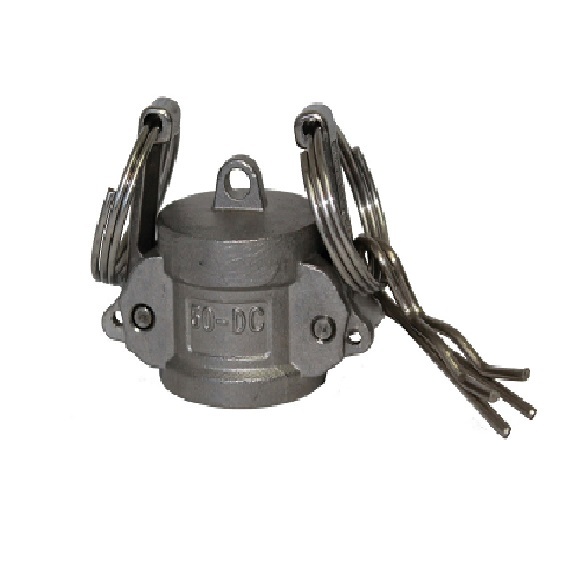 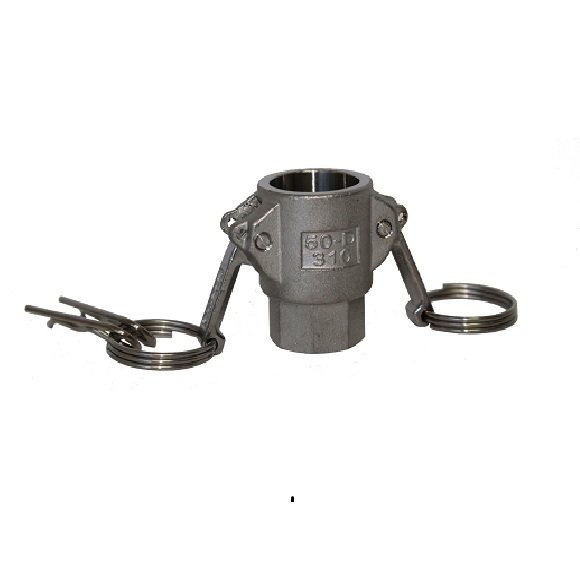 Typically used in Ball Valves. 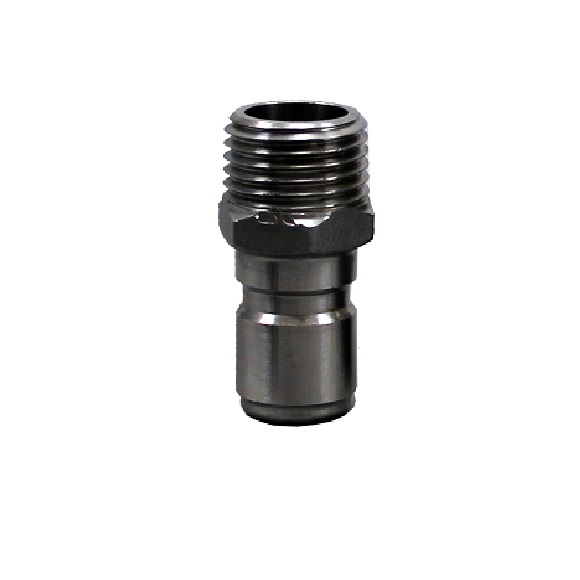 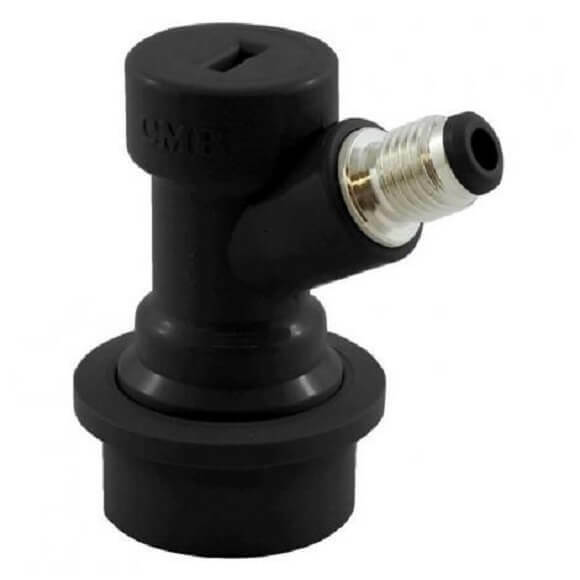 These Stainless Camlocks are Type F Male Camlock Adapter x Male NPT Thread.